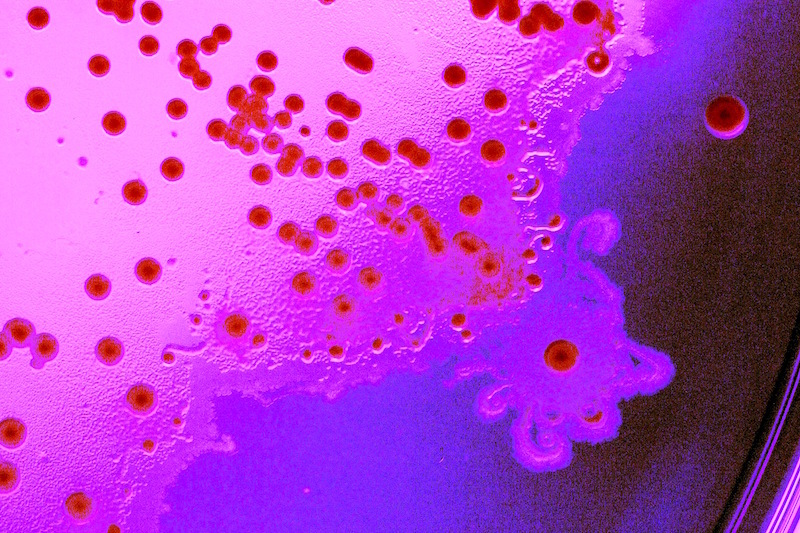 PPFMs are a beneficial bacterium that can be found throughout the world. ST. LOUIS, MO – August 16, 2016 – NewLeaf Symbiotics announced today that both the European and Japanese Patent Offices will grant patents on the company’s foundational production process. In 2015, the U.S. Patent and Trademark Office granted U.S. Patent No. 9,181,541 broadly covering NewLeaf’s proprietary production technology. The technology disclosed in the patents permits rapid, cost-effective production of large quantities of Pink-Pigmented Facultative Methylotrophs (PPFM), a naturally occurring beneficial bacteria which can improve yield and pest tolerance in treated crops. PPFM bacteria live on all plant surfaces and inside plants. They form complex symbiotic relationships with host plants and with other microbes in the environment. PPFMs utilize methanol and other plant waste materials, and produce necessary nutrients that the plant absorbs. Bacterial members of the microbiome are essential to plant health and growth. NewLeaf Symbiotics is a venture-funded agricultural biologicals company engaged in discovery, development, production, and commercialization of products containing beneficial plant bacteria. Its 30+member team is based in BRDG Park at the Donald Danforth Plant Science Center in St Louis, Missouri. Visit NewLeaf Symbiotics at www.newleafsym.com. Bio Research & Development Growth (BRDG) Park at the Danforth Plant Science Center helps life science companies bridge research, resources and relationships to achieve commercial success. In addition to providing world-class wet laboratories, office space and a prominent incubator, BRDG Park’s location on the Danforth Center’s campus facilitates access to the intellectual capital of top scientists, as well as to greenhouses, growth chambers, microscopy and proteomics facilities and other vital resources. More information is available at www.BRDG-Park.com.